Extra Packaging, one of the leading manufacturers of waste transport products and waste transportation liners, is your experienced source for specialized waste solutions. Whatever the type of waste, we offer a solution for managing it. 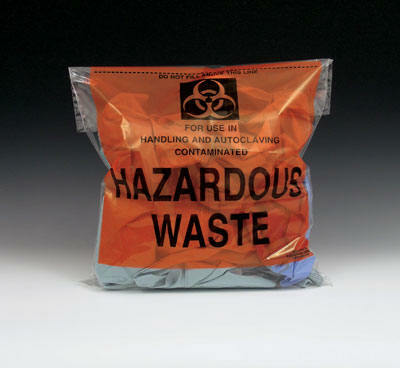 Our polyurethane dunnage, bio hazard bags, and waste transportation liners provide safe disposal of waste. For non bio hazard waste solutions, please see our radioactive waste bags, polyurethane bags and film, and other applicable sections. 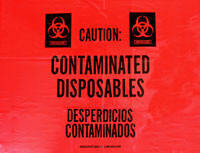 In addition to bio hazard and non bio hazard bags, we also offer a broad selection of bags for disposal or management of low-level radioactive items. 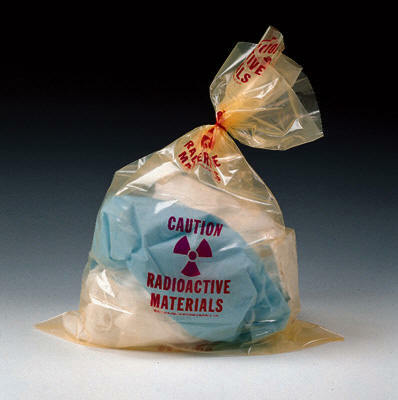 These extra heavy-duty bags designate radioactive waste and are available in three different materials. 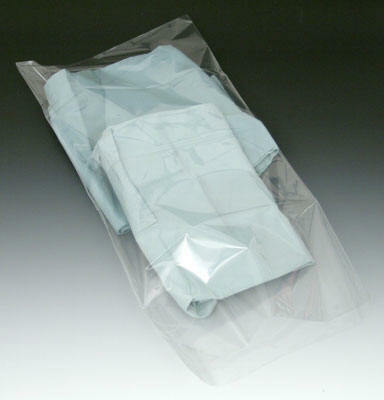 To meet your special application, we can make a radiation waste bag to your specifications. 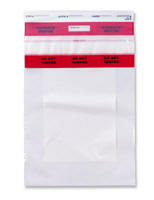 Our extra-strong, high-grade bio hazard bags are designed to be tamper-evident for safe disposal of asbestos, chemotherapy waste, and infectious waste. 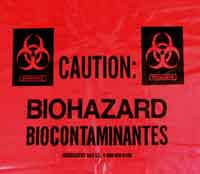 Please look over our selection of bio hazard bags and liners listed below. 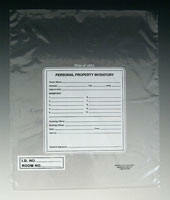 Specifications: These Identifiable Bags Effectively Secure Waste Products. 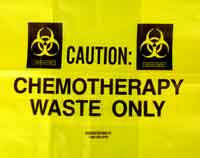 Safely transport hazardous chemotherapy waste products. Specifications: Collect, transport, and dispose of asbestos-contaminated materials. Extra-thick and printed with bright yellow warning message. Meets OSHA standard 1910.1001 for asbestos removal. Tamper-evident, self-locking nylon ties available. 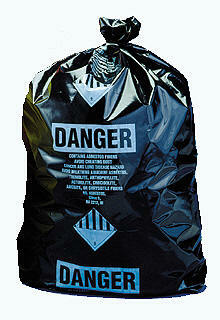 Asbestos Burial Bags All bags are quoted in black reprocessed LDPE film. There is no extra charge for the white printing. All sizes are +/- 1” inch in the length and width, and the gauge is +/- 10%. Pricing is based on skid quantities FOB our factory. Bags are also available on a roll. 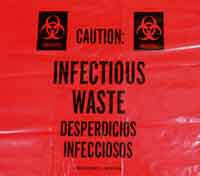 Specifications: Economical for safe disposal of infectious waste. 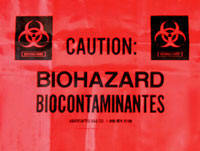 Printed with biohazard symbol that identifies hazardous contents. Strong, star-designed bottom seal holds heavy loads. 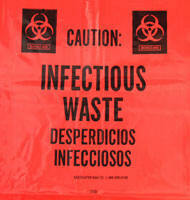 All bags are printed with a Bio Hazard message. 15" X 9" X 23"
Specifications: Pressure-sensitive adhesive flap creates tight seal that can only be cut or torn open. Record critical information in the white writing area. Bright red band reduces chance of losing and convenient tear-off receipt simplifies record keeping and tracking. Record case information or suspects’ personal information in preprinted Write-on® area with evidence or property collection messages. Imprintable. Ties, tape, and heat sealers available. 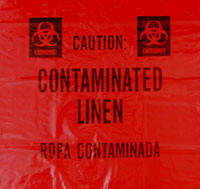 Specifications: Bold colors and printed warnings identify hazardous or contaminated contents. Several message options available. Strong, bottom seal. Free of heavy metals and safe for landfill or incineration according to CONEG (Coalition of Northeastern Governors) legislation regarding the use of heavy metals in packaging. Call for details about producing with metallocene. Tamper-evident, self-locking nylon ties available. Specifications: Our strongest liner for dangerous materials! Extra-strength, high-grade polyethylene liners with printed messages ensure safe handling and disposal of biohazardous and infectious waste. Meets ASTM-D-1709-91 and D-1922-89 regarding impact and tear resistance. Specifications: Safely dispose of radioactive waste! 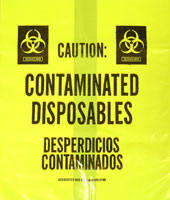 Translucent yellow polyethylene is preprinted with repeating message that meets Federal Regulation 10-20.203. Bottom-sealed bags are perforated on a roll for easy tear off. Tamper-evident, self-locking nylon ties available. Specifications: Heat-resistant bags keep contaminated medical equipment and supplies sterile and emit less odor when autoclaving. High clarity style excellent for product visibility. Specifications: Red front panel with black biohazard imprint. 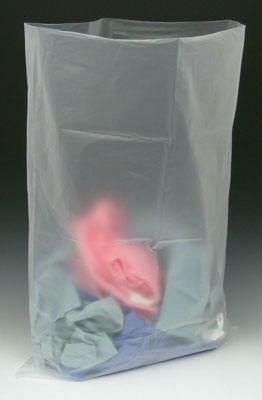 Heat-resistant bags keep contaminated medical equipment and supplies sterile and emit less odor when autoclaving. 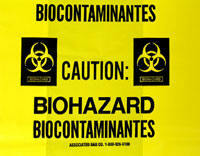 Meets the current labeling requirement of OSHA Standard 29CFR1910.1030 regarding biohazard symbols. Specifications: High density, heat-resistant bags keep contaminated medical equipment and supplies sterile and emit less odor when autoclaving.